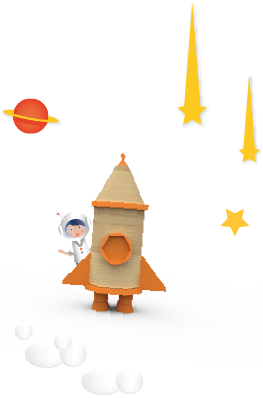 Empower your creativity with an augmented reality game! 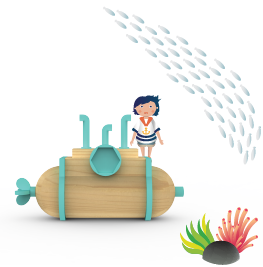 With Clico, children can bring to life an object they created, using a tablet app.The child builds a submarine, locomotive, helicopter, boat or rocket. The combination of high quality oak and colorful rubber makes your vehicles totally unique. 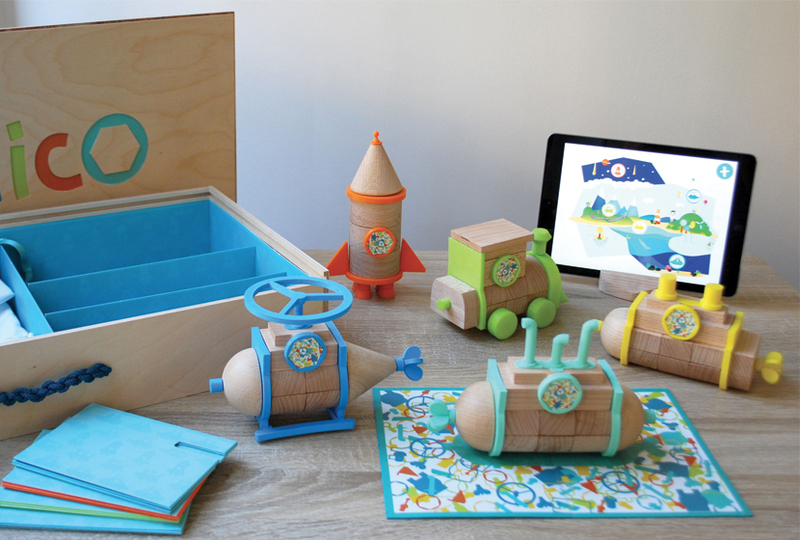 Possibilities are endless, children can assemble whatever they desire: there are no limits on creativity! 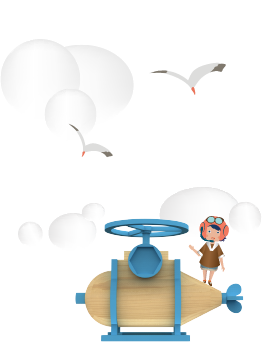 Clico is based on a new technology: augmented reality. 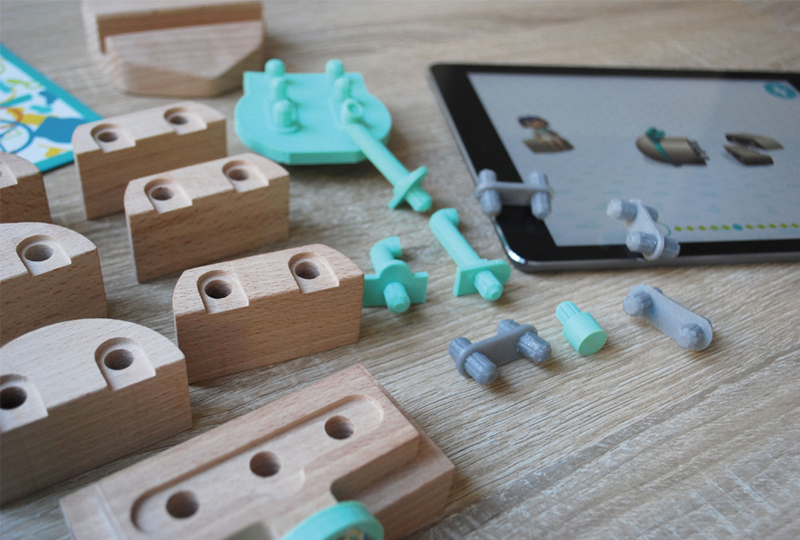 The app makes realyour imaginary world by animating the objects in our everyday surroundings. 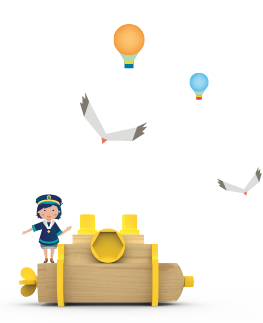 Children playing the game can see their own construction moving through a virtual decor as if by magic! 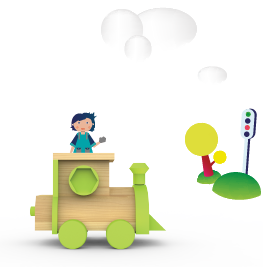 Clico is designed for children 5+ years old and can also be used by the all family! Clico is much more than a basic video game. 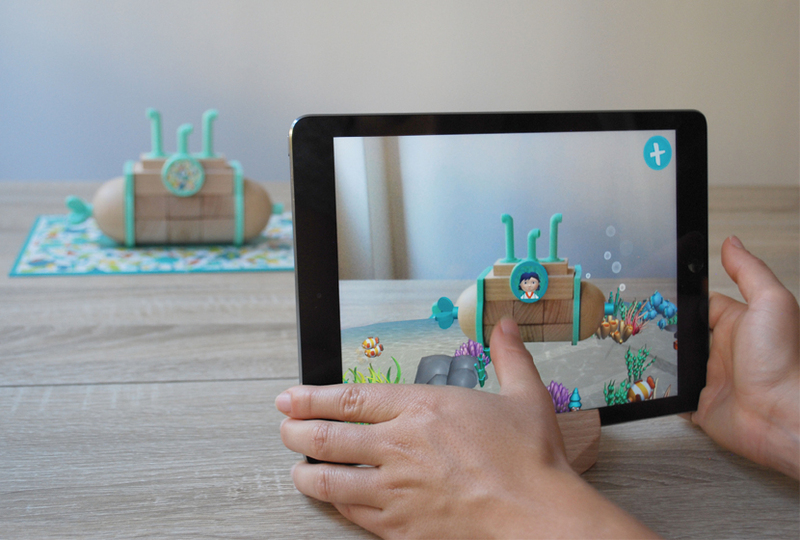 This first introduction to augmented reality technology allows children to build bridges between the real and virtual worlds. 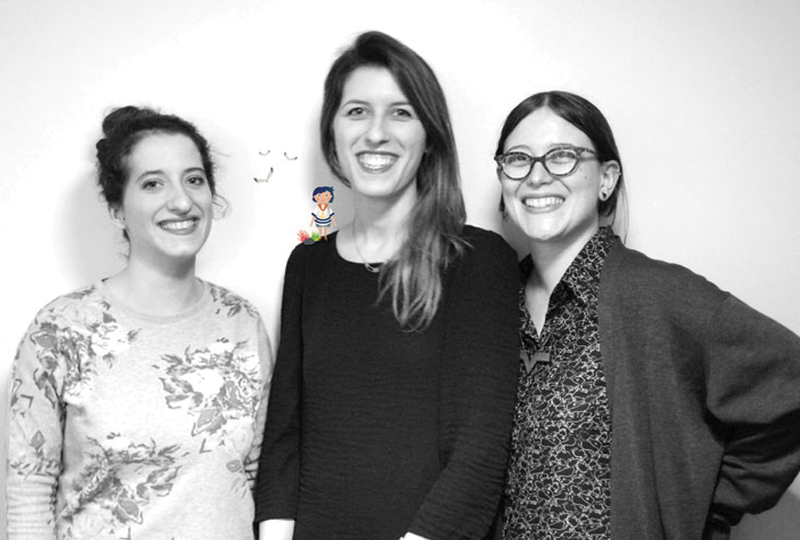 Camille, Rose and Line met as design students at École Olivier de Serres in Paris. They’ve been planning to work on a game design for a long time. Their initial idea was to combine digital gaming and real-world construction. 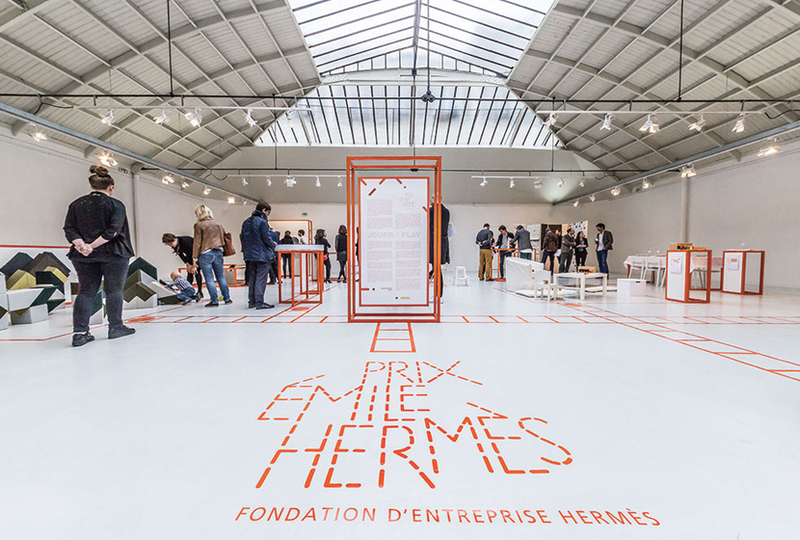 They have been helped by three developers : Maxime, Lambert and Lucas to build the project and by APIS, a prototyping workshop in Paris. 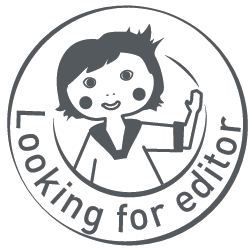 You are an editor, a developer, a toy brand or just someone interested in the project ?